http://www.oakbarrelwine.ca| A great alternative to buying wine and beer is to bottle your own. Thinking about brewing beer or wine for the holiday season? Oak Barrel Wines can help. 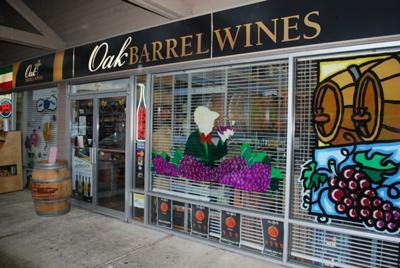 Oak Barrel Wines is a full service beer and wine making store. Don't be discouraged by how much work is involved. You simply order, pitch the yeast and six weeks later return to bottle. 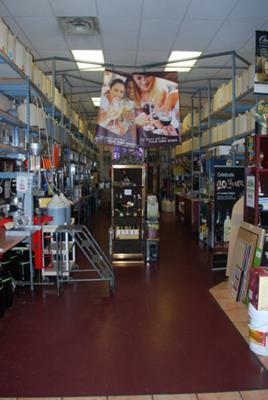 We can even supply you with clean wine bottles if you don't have enough. 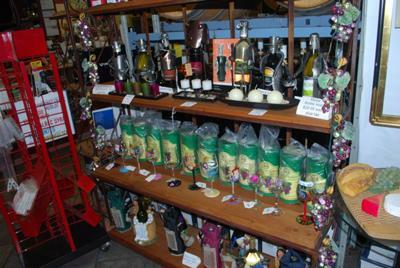 Costs include corks, shrink caps and labels. We specialize in Oak Barrel Aging!